There are two open slots on the Bonnaroo bill this year, and Wayne Coyne will be responsible for filling them. 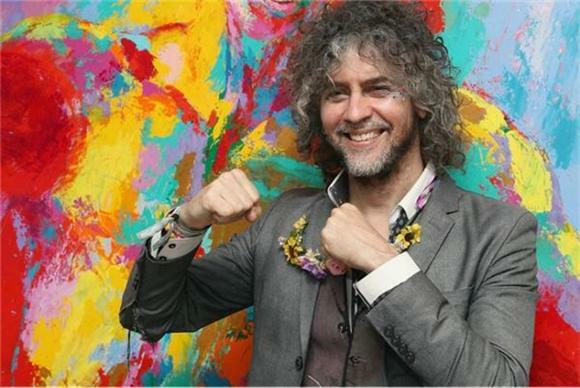 In a partnership with Sonicbids, the Flaming Lips frontman will review artist submissions along with Billboard to help discover new talent for this year's festival in Manchester, TN. The two winning bands will each receive $1000 and two VIP tickets as compensation for their performances. To enter, each group must submit a $10 fee — which will be donated directly to the Bonnaroo Works Fund charity — by 11:59 p.m. EST on April 25th.